6,266 others viewed this post. 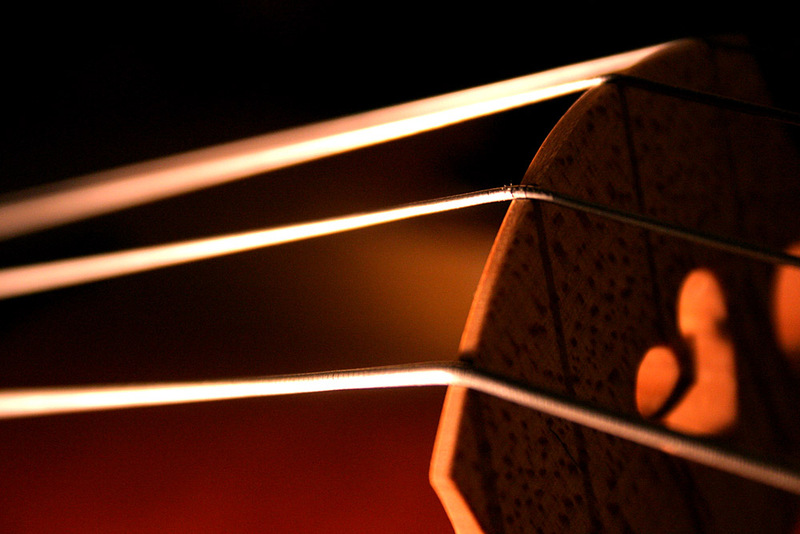 All string instruments require a bridge or other form of termination that defines the ‘edge’ of the instruments tonal range. Beyond this, the frets or fingerboard define the distinct notes, as the string is divided.